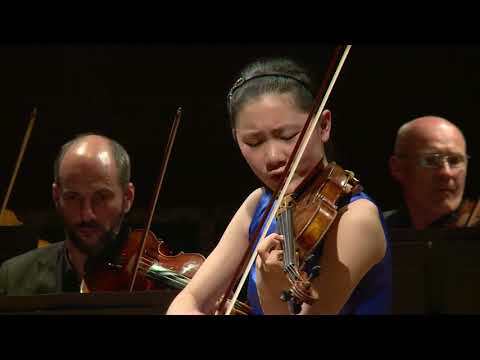 Ruibing Liu began playing the violin aged four. 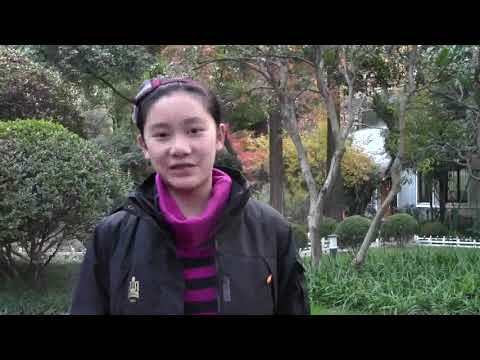 She studied with Professor Jiyang Zhao from 2013, and since 2014 has studied with Professor Qing Zheng at the Shanghai Conservatory of Music. 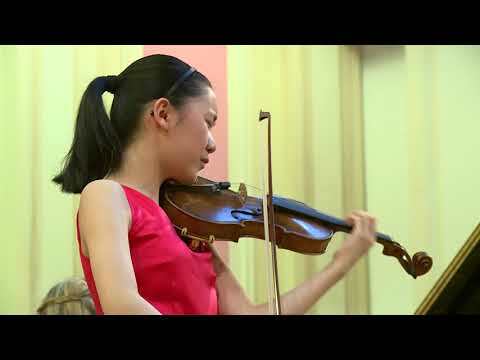 In 2013, she won 1st place at the 3rd Little Gold Bell National Youth Violin Competition, and in 2016 she was chosen to perform at the opening ceremony of Shanghai Disneyland, performing a world premiere. 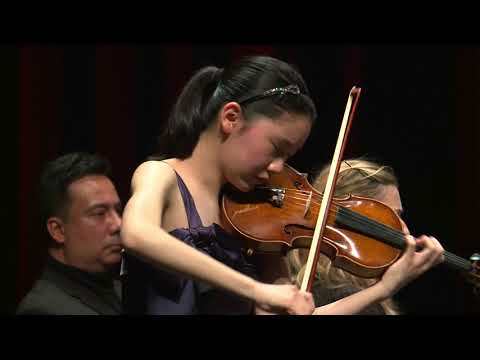 In 2017, Ruibing was selected to join the Morningside Music Bridge.